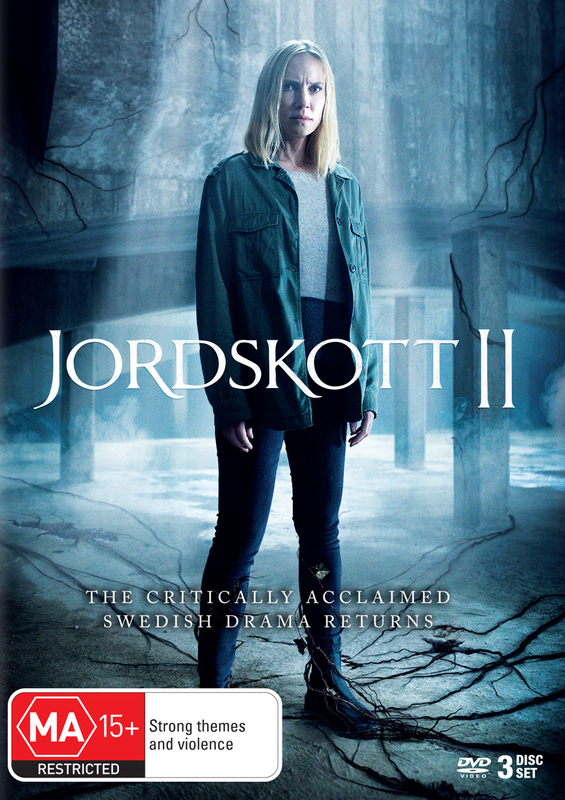 Following the huge success of its first season across the world, the critically acclaimed drama Jordskott returns for a brand new series. 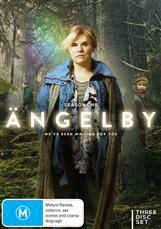 To escape her dark memories, police investigator Eva Thörnblad, still haunted by the sorrow of losing her daughter, has left the small town of Silverhöjd and moved to a sterile Stockholm apartment. She is totally absorbed in her job, dedicated to stopping the growing trafficking. 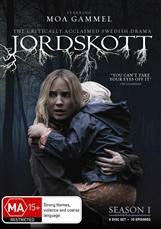 But she faces an inner struggle, torn between using the enhanced powers the jordskott gives her, which she will forever carry within herself, and facing the inevitable reminder of the devastation it caused.